Finding a convenient banking method has been a bit of a challenge for American gambling enthusiasts, as even though plenty of US-facing online casinos boast of offering numerous options on their sites, some of them might prove to be unreliable or require you to deal with unnecessary restrictions. However, if you decide to deal with your casino using Western Union money transfers, you won’t have to worry about those things most of the time. Established in 1851, Western Union is one of the largest financial service companies in the entire world, which guarantees that you will be treated in a professional manner, and that your personal information and money will be handled with utmost care. The company has more than 270,000 outlets all over the world, earning $5 billion each year. The Western Union online service is also extremely popular and has over 9 million annual visitors, but there’s nothing stopping you from going about your business the old fashioned way and visiting your nearest Western Union office to settle the transaction there. However, sending money online is probably the more convenient way in most cases. The first thing you’ll need to do if you don’t have a Western Union account yet is to go to www.westernunion.com and sign up, registering your credit card in the process. 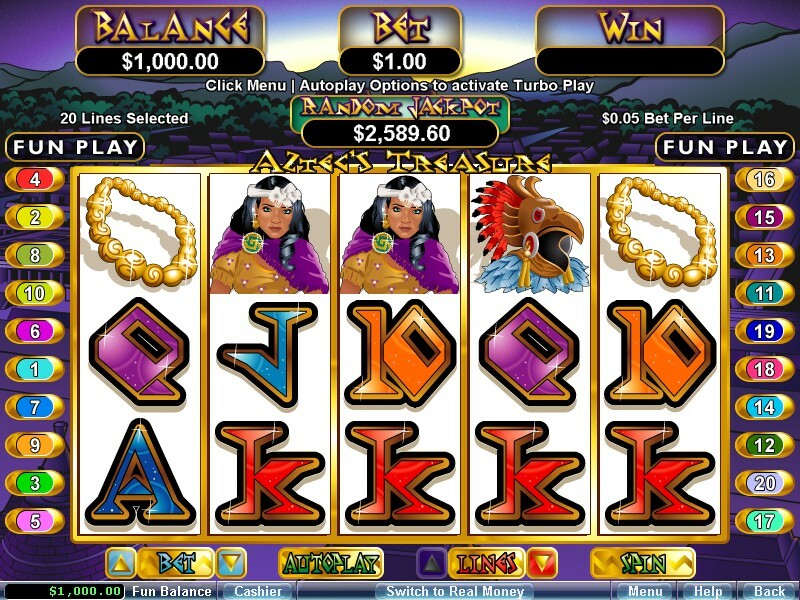 The casino should provide you with all the information necessary to complete your transaction once you select Western Union as a preferred payment method – so go back to the Western Union website, choose “Send Money” and then “Send Money in Minutes” and input the data you’ve got from the casino. The important part here is to write down the Money Transfer Control Number (or MTCN), which you’ll have to enter back at the casino cashier to confirm the transaction. Once you’re done, all you have to do is to wait for your payment to go through – the money should be credited to your casino account balance within less than an hour. Keep in mind that you’ll have to pay a fee, which can get a little expensive and which will largely depend on the casino and the amount of money you want to send. In the following section of this short article, I’ll provide you with up to date information about the absolute best of Western Union friendly casinos I’ve had a pleasure to play on. 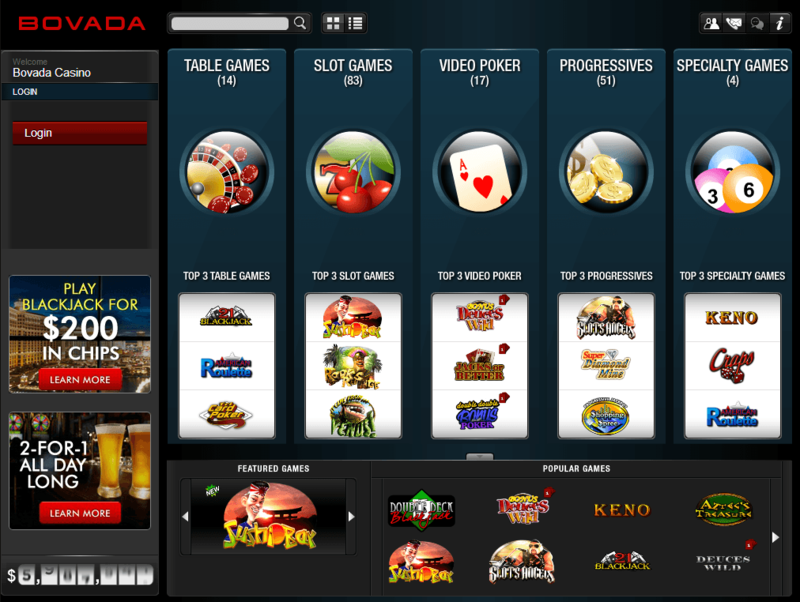 Bovada Casino is definitely one of the top picks among US facing online casinos and has the largest American audience. 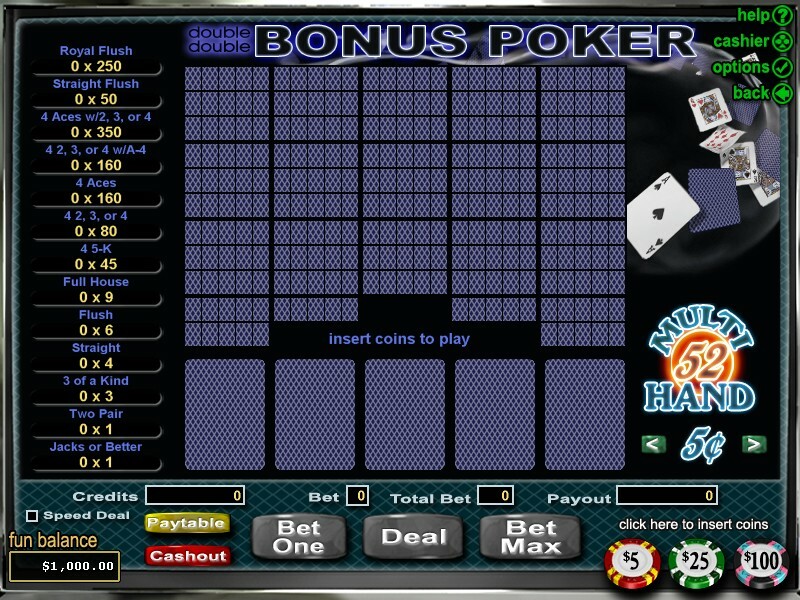 Bovada Casino offers all the coolest casino titles which includes popular table games like Roulette, Blackjack, Craps, Tri-Card Poker and War, slots, 3D slots, video poker and numerous specialty games, such as Keno, Sic Bo or Bingo. The casino accepts Western Union deposits – they’re marked as Money Transfer (Deposit) on their website. Making such a deposit requires contacting the Bovada Assistance Team by phone to receive all the necessary transfer details. After you get the information you need to send your money; simply make the transfer using your preferred Western Union method and call the casino staff back with the relevant MTCN number. All in all, the entire process should not take more than 20-25 minutes. Please note that the minimum deposit is $100 and the maximum is $5,000 per a single transaction and that you’ll have to pay a fee, dependant on the amount being sent. Nevertheless, Bovada Casino will cover the transaction fee for you if your payment exceeds $300, so if you consider how expensive Western Union can get at times, I’d seriously advise taking full advantage of that when planning your casino expenditures. Unfortunately, Bovada Casino does not allow Western Union withdrawals, so you’ll have to stick to MoneyGram (“Bovada Rapid Transfer” on the website) or simply request a cash-out via check by courier. 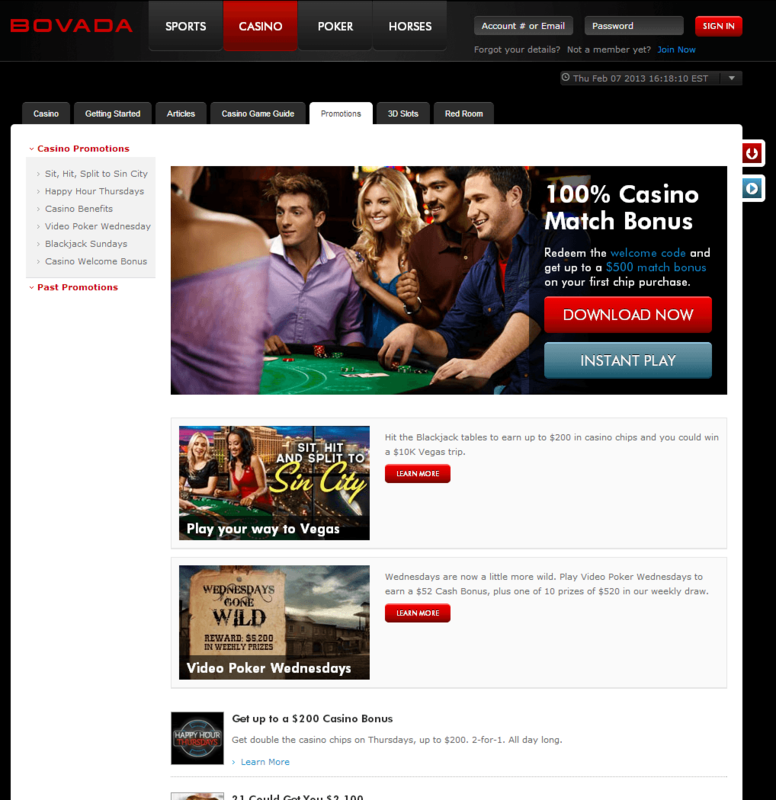 If you decide to give Bovada Casino a try, you should definitely check out the $3,000 Welcome Bonus, which is a 100% match on your first eight payments, and which is available in four $500 installments for slots and four $250 installments for the remaining casino games. 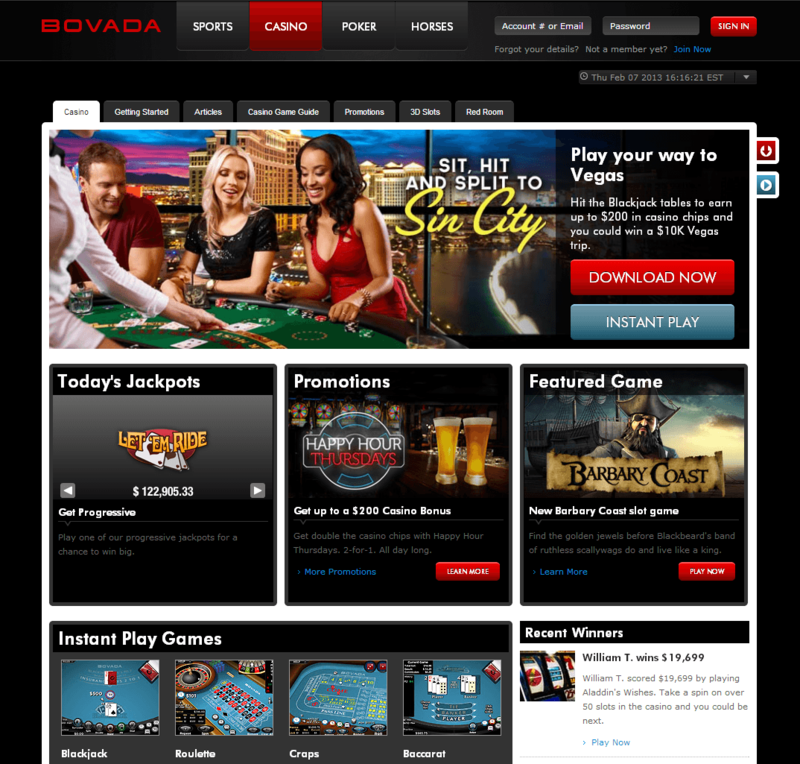 Aside from the Welcome Bonus, Bovada Casino offers numerous promotions for returning players which include blackjack draws, poker Wednesdays and lucrative rewards for collecting Casino Points. 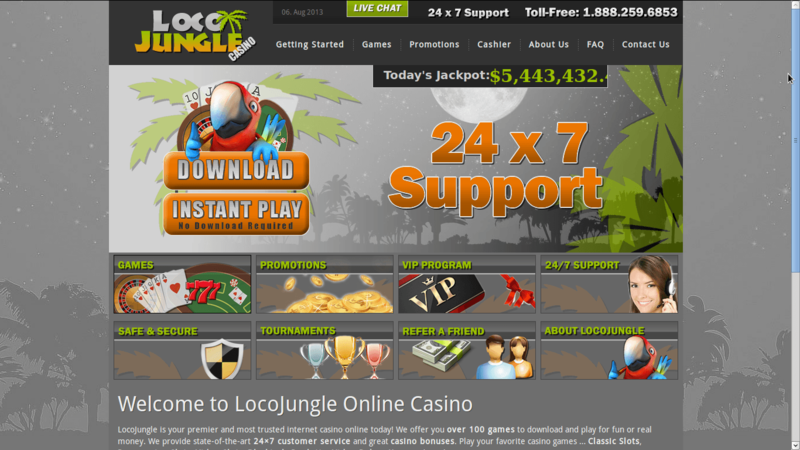 Loco Jungle Casino is yet another quality online casino that accepts US-based customers. 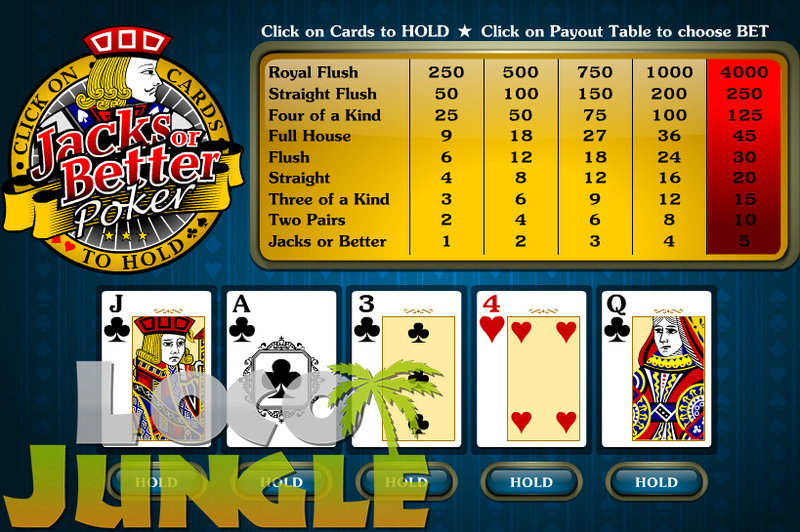 With plenty of slots, video poker versions, table games and specialty games, Loco Jungle Casino seems to be a perfect choice if you’re looking for a casino accepting Western Union deposits. 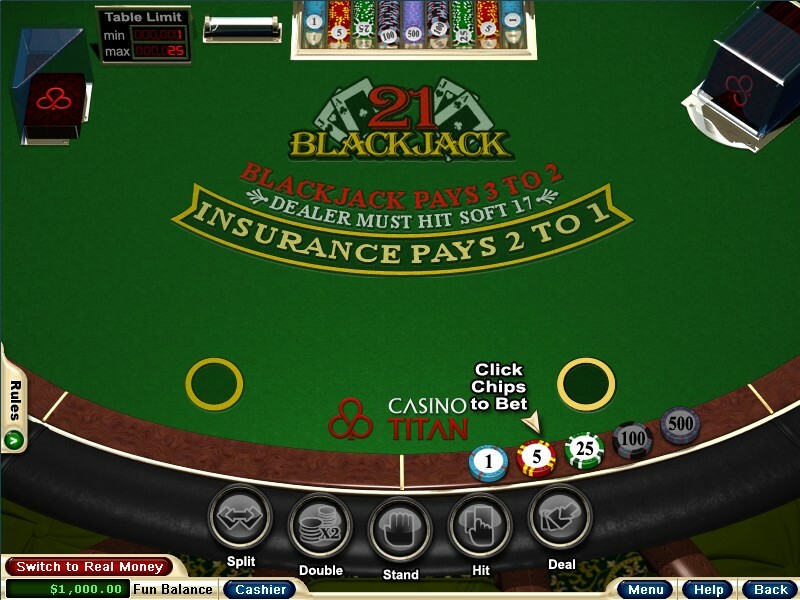 Just like in the case of Bovada Casino, you’ll have to contact the casino support staff in order to receive the transaction details, fill out the payment tracking form and provide them with the following information: payment tracking number, date and time the payment was made and the exact amount you sent. Keep in mind that you’ll have to pay a fee – as usual, the higher the amount of money you want to add to your casino account, the more you will pay. 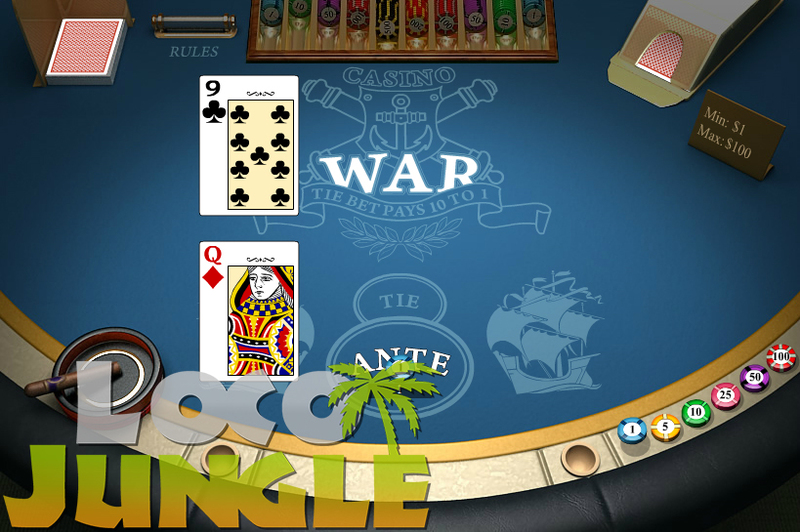 Unfortunately, Loco Jungle Casino does not allow its customers to cash out with Western Union – your best bet here would be to request a Check, but keep in mind that if the maximum amount you wish to withdraw is more than $2,500, you will be paid in weekly installments. New Loco Jungle customers are welcome to the advantage of the $7,777 Welcome Bonus, which can be claimed throughout the first five of your deposits. 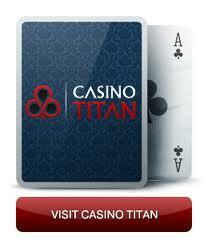 Casino Titan is a perfect choice for American players who want to use Western Union Money Transfer as their preferred banking method. The casino offers a wide selection of slots as well as popular table games such as Roulette and Blackjack, and also offers cash transfers through Western Union. Each time you want to make such a transfer, you’ll have to contact the casino via Live Chat to get all the information you need to make a payment. Afterwards, you’ll have to send the money via your local Western Union agency or using the Western Union online payment service. Once you’re done, simply contact the live support again and provide them with your transaction’s control number. The minimum size of a WU deposit is $100 and the casino will cover the fees by crediting them to your account along with your deposit. 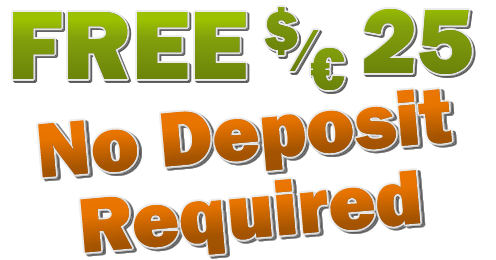 The maximum size of your deposit is $1,000, so if you want to send more you’ll have to do so with multiple transactions. When it comes to bonuses, Casino Titan offers multiple weekly promotions, a $7 Free No Deposit Bonus, as well as a neat Sizzling Welcome Package, which consists of four separate bonuses of $1,000, $900, $600 and $500 available for the first four of your payments.